for restoring and improving agricultural, forested and pasture lands. 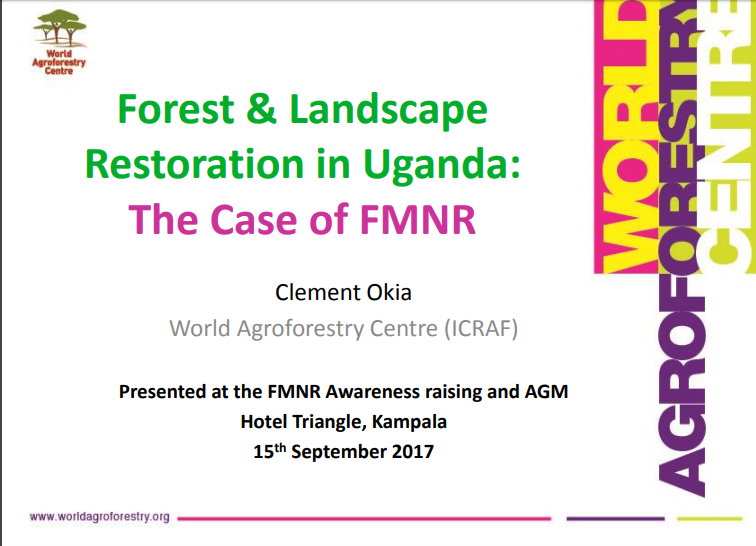 achieving forest and landscape restoration. thus making it attractive to farmers and communities. 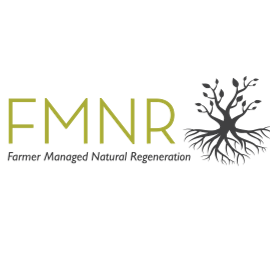 communities realize the benefits of FMNR. medium and long-term benefits from trees.